What Makes a Calico Cat Special? Dubbed as a “lucky charm” in many places around the world, the Calico Cat has become very popular and highly sought after as a household pet. While their history and genetic makeup bring interest to many cat fanatics, it is safe to say that behaviors vary wildly making them a fascinating creature. Due to their unique nature, Calico cats are often unpredictable and quite entertaining to watch. Numerous scientific studies, dating all the way back to the 1940s, has been performed to determine what makes these cats so unique. Although the studies revealed a wealth of information, scientists discovered that calicos are not a specific breed of cats like previously thought. The calico cat can be a great companion and help with daily stress and anxiety. Patients usually consider this pet as an emotional support cat. Need an Emotional Support Animal Letter for your cat? Within the world of calico cats there are three distinct types, dilute, tortoiseshell and classic calicos. Dilute calico cats are those with colors that are less intense or diluted while the classic calico has lots of white along with black, brown or orange hues and are often in equal parts of the three colors. Distinguishing the other calico patterns from tortoiseshell calicos is easy. True tortoiseshells, or torties, have no white markings or white of any kind on their bodies. Occasionally, you will find calicos that have distinct tabby or tiger stripes and unusually prominent black and ginger patches along the body. This color variation is common and the same rules apply if it is to be considered a calico cat. to see them carried around as you would a baby. Although most calico owners swear the temperament of this type of cat is different than others, it is important to note that these behaviors are also often associated with any breed of cat and not just calicos. Like all cats, calicos can be mellow, hyper, excited, lazy, friendly, or shy. Because a calico cat cannot intentionally be bred and are born by chance, healthiness is determined by genetics and lifestyle alone. While a calico is generally healthy and hardy if born female, males are less likely to live as long. With less than 1percent of the calicos worldwide born male, male calicos are among the rarest in the world and often very expensive to purchase. 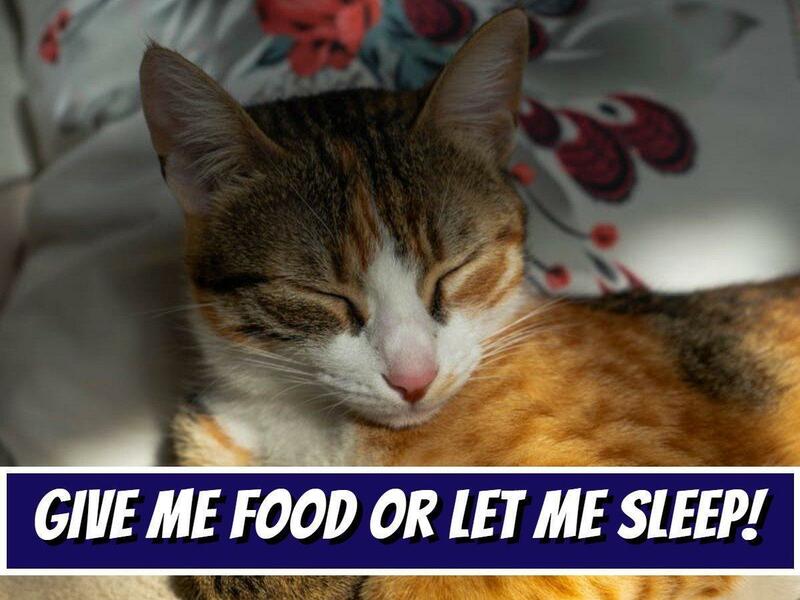 As with any other emotional support cat, to maintain the health of your calico, a high-quality diet that includes essential amino acids, vitamins, and fresh water is a must. Although it is hard to resist, treats should not exceed 5-10 percent of your cat’s diet. Yearly trips to the vet will help to ensure optimal health allowing him or her to live a quality life. When handling the calico cat, one must remember a cat is different than a dog. Emotional Support Cats should be picked up with more caution and never by the neck or by pulling on their fur. The proper way to pick up a cat is by placing one hand behind the front legs while the other hand is placed under the hindquarters. Being gentle and calm helps the cat stay calm as well. Housing a calico cat is like housing any other cat. All animals should have a clean and dry place to call home. Rest, sleep and lots of fresh air are essential to keeping a cat healthy. A soft blanket will help the cat sleep better but should be washed often. Unfortunately, outdoor cats do not live as long as those who are kept indoors. These cats are exposed to more diseases and are more likely to encounter hazards such as predators or being run over in traffic. Indoor cats typically healthier and have a much better chance of living a longer life. Like most cats, calicos seem to have the mentality that they don’t need humans to survive except for when it comes to food or treats. They often seem to exhibit an independent behavior that screams “go away,” or at least “make yourself useful and feed me.” Learning the unique way each cat behaves will help new owners bond with their cats. After bringing any new pet into your home, there may be an adjustment period. For cats, this period is most often hardest when trying to get the cat to use a litterbox. Unlike dogs, training cats to go to a specific area or box when they need to relieve themselves can be easy, but mistakes are bound to happen with young kittens. nextWhat is the difference between a Sexually Transmitted Disease and a Sexually Transmitted Infection?